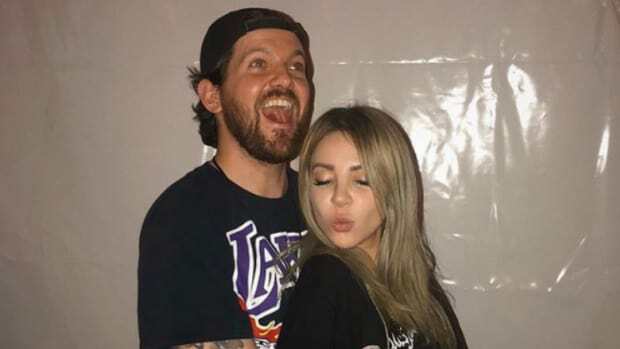 Following months of teasers on social media and clips in their live sets, Dillon Francis & Alison Wonderland&apos;s collaboration "Lost My Mind" is here. Angelic vocals and aggressive bass lines lie at the core of "Lost My Mind&apos;s" constitution. The dark hybrid trap flare of the production meets ethereal vocals from Alison Wonderland (real name Alexandra Sholler) herself. 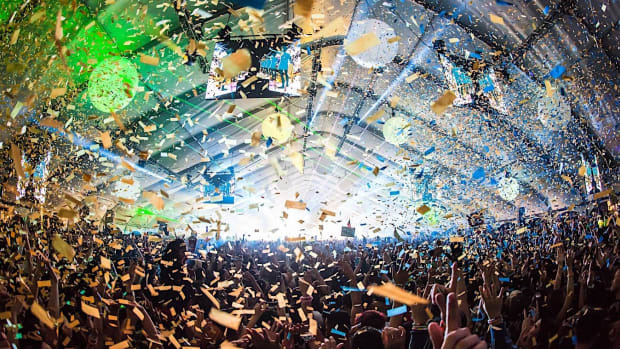 Based on how it has riled crowds during both their sets over the last couple months, we&apos;re not surprised "Lost My Mind" delivers. 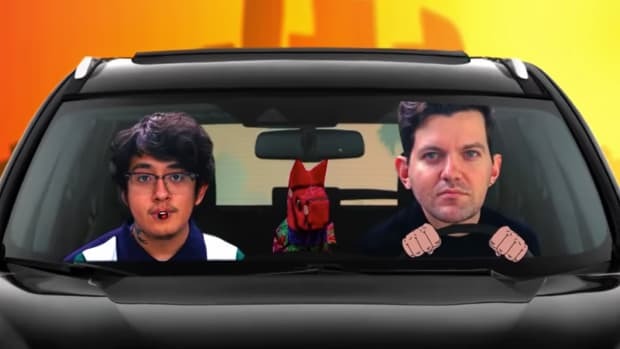 As one of the most hotly anticipated collaborations in recent memory, there&apos;s a lot riding on the success of this release. 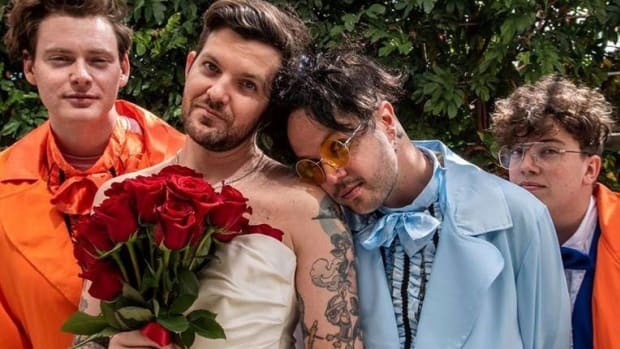 The L.A. and Sydney-based producers have had a 15-stop "Lost My Mind" tour in the works since at least November of last year. That tour kicks off at the end of January in Madison, Wisconsin. Both artists are coming off of strong momentum surrounding their sophomore album releases in 2018. Dillon Francis&apos; WUT WUT and Alison Wonderland&apos;s Awake, though stylistically very different, created global growth opportunities for both artists. 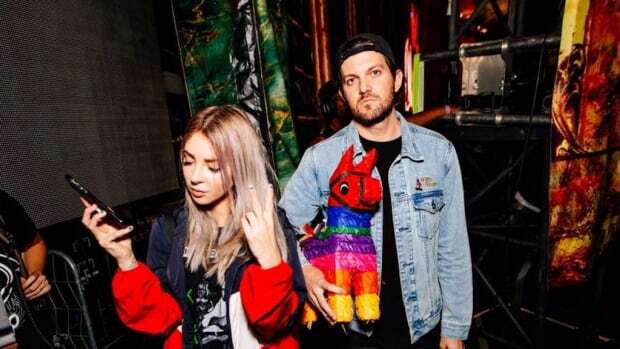 Check out Alison Wonderland & Dillon Francis&apos; collaboration "Lost My Mind" here and check them out on tour in a city near you.